The 58th Grammy(R) Awards process began today with the release of the official Entry List to it's academy members. Thankfully, this first round ballot acknowledges some truly great records by Cuban and Cuban music artists alike. We begin with the already 2015 Latin Grammy(R) nominated and Cubadisco Winner "No Quiero Llanto - Tributo a Los Compadres" (click to read our review), a Tropical Latin double CD collaboration between world-wide salsa star José Alberto "El Canario" and El Septeto Santiaguero. The New York Times reported "The album, which came out earlier this summer as a double CD, reupholsters old music with relentless technical perfection." Sweet. 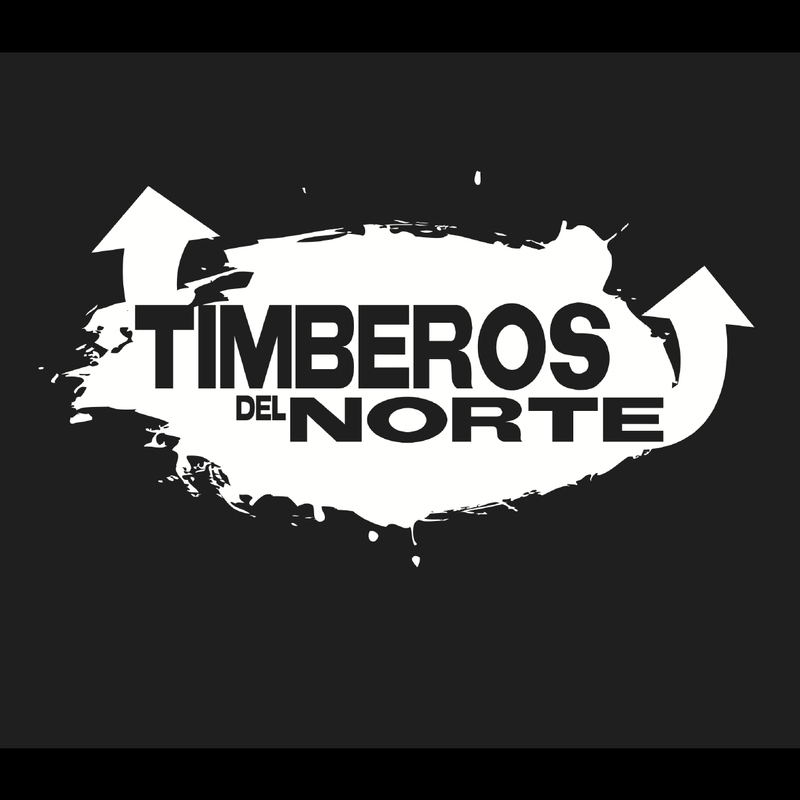 Other notables in contention under Tropical Latin are Austin, Texas mega-timberos Timberos del Norte with their self-titled debut album, Singer Xiomara Laugar "Tears & Rumba", and Miami's Tiempo Libre "Pánamericano", Sonlokos "Locos Por El Son", and Leslie Cartaya "Llévame Contigo". Next we move to Latin Jazz -- a notoriously fierce and culturally important category -- where a not-to-be named album of midi sequences was somehow embarrassingly included under Latin Jazz in the Latin Grammys(R) and is fortunately not present here. Said controversy was avoided. Instead, we have a story of very interesting bedfellows. Before getting to that we begin with Pure Mezcla, a live release from Pablo Menéndez & Mezcla. The record got a shining review in All About Jazz, who called it "Rare and beautiful music." Read it here. Another musician who left their soul in Cuba is Australian saxophonist Paul Van Ross, who recorded "Mi Alma Cubana" in Havana with the participation of slamming players including master percussionist José Luis Quintana "Changuito". Next we visit NATURA, by bassist and now residing in Denmar Yasser Pino & The Latin Syndicate. 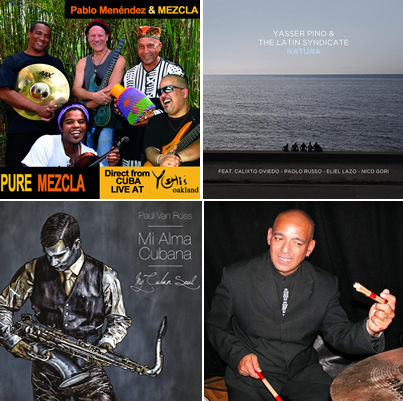 Interestingly, the entry list also includes records from fellow players of his Latin Syndicate: percussionist Eliel Lazo "Eliel Lazo & The Cuban Funk Machine" (in which Yasser also performs) and drummer extraordinaire Calixto Oviedo "Como Suena". More on Calixto soon as he will play a CD release concert in New York at SUBROSA on Monday November 30. For tix and more info click here. Dang... they could form a grammy nominee band. Are we talking after-party? I hope so. 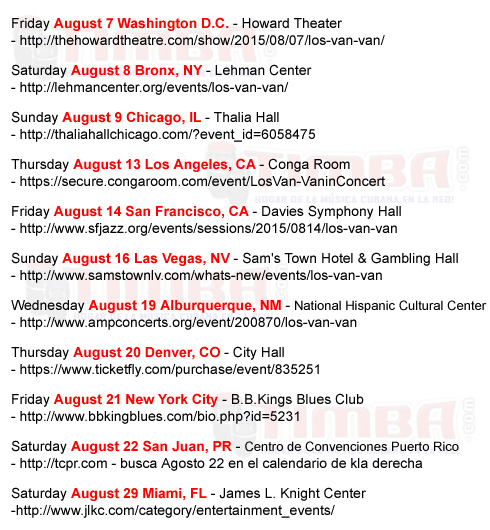 It is also important to note that one of TIMBA.com's favorite pianists -- Iván "Melón" Lewis -- who is already nominated for Best New Artist and Best Latin Jazz in this year's Latin Grammys (R), has a great record on the entry list "Ayer y Hoy". Here's a reminder why... enjoy! More Grammy(R) news to come as we dig deeper into the list and report on other notable entries. ¡Que viva la música cubana! Is there a better way celebrate this upcoming Father's Day, Sunday June 21? I don't think so. The Stern Grove Festival continues its series of FREE concerts with the home team PACIFIC MAMBO ORCHESTRA plus special guests Sheila E, Marlow Rosado and the Salsamania Dance Company. Concert starts at 2pm. Be sure to get there early to get a good spot. Be prepareed to arrive extra early if you need to grab a parking space. Bring your sunscreen, plenty of water and chairs. Capacity is 10,000 people. ¿Hay una mejor manera de celebrar este Día de los Padres, domingo 21 de junio? No lo creo. 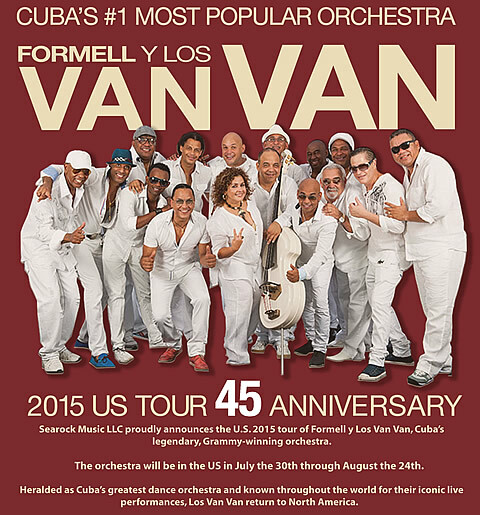 El Festival Stern Grove continúa su serie de conciertos GRATUITOS con el equipo natal la PACIFICO MAMBO ORCHESTRA más invitados especiales Sheila E, Marlow Rosado y el grupo de baile Salsamania. El concierto comienza a las 2 de la tarde. Asegúrense de llegar temprano para conseguir un buen lugar para poner sus sillas. Estén preparados para llegar más temprano si necesitan estacionarse. No se olviden de traer su sombrero, agua y lociones para portegerse del sol. La capacidad es de 10,000 personas. Heads up QL... it's always been there man!